It is a tricky article! You can use this trick on others and of course, others can use this trick on you! 😀 So watch out! Ok lets come to the topic. When you log in to your Yahoo! Messenger, you can find some friends online and some friends offline. But you cannot say they are really offline, because they can also be in Invisible mode. People who are busy with some other work or not having intention to chat with anyone will change the option to be in Invisible mode. But if you want to test or make sure whether a particular person is online, even though he is in Invisible mode, you can try this small trick. Ok. Here is the procedure for doing it. First log into your Yahoo! Messenger and double the person’s name for whom you want to check. A chat window opens. You can find a button named IMVironment button. 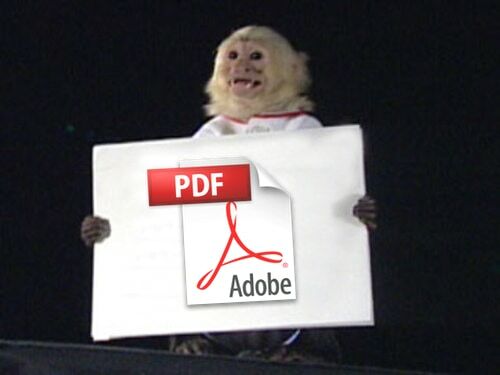 Click it and then go to See all IMVironments | Yahoo! Tools or Interactive Fun | Doodle. Let the Doodle imvironment load. There are two possibilities that can happen. 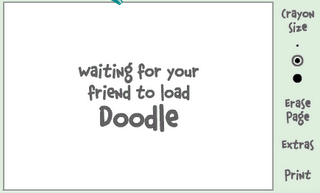 If the user is offline then Doodle will show “Waiting for your friend to load Doodle”. 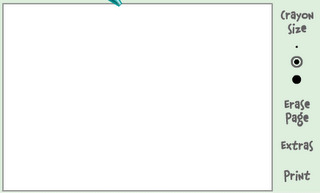 If the user is online but he/she is in Invisible mode means instead of showing “Waiting for your friend to load Doodle” it displays a blank page. You can now check whether he/she is online or offline. You can check the picture below. If Online : Displays a blank page like this. Neither your friends can’t escape from you nor you can escape from your friends ! Cheers ! Type the YM ID, hit enter, and there you go. Plus, you also get to see the person's avatar picture. how many people use Y Messenger. or is it just me? One of my friend has habit to be online as invisible. Now, it’s easy for me track him;-) Thanks. i will try this surely. here i give a great list to find out who is invisible in all network except G-talk..  Some of these sites don’t work anymore 🙁 Time for me to share so here’s another yahoo invisible site InvisibleUser.com good to have a list incase some go down. You’re welcome 🙂 anyone here know a site that detect invisible msn or aim? can i get sms alert when my fds come online. hello,I use www.invisibleyahoo.net and never was busy. This is dangerous when I want to hide forever from someone, lol..
Hello, that metod it’s not always working. I made this website that can detect invisible user on yahoo messenger and Hi5 too. Hi man, thts a nice trick.. 🙂 Congrats on tht. But we can use ydetector to do that instead.. Its a service provided by Yahoo itself.!! Lol, great trick ! Didn’t know about this 😀 Although I’m using websites like yawhoz.com to find my invisible friends. 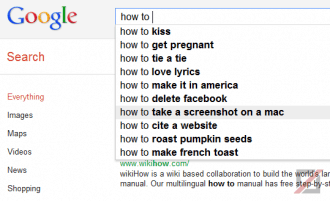 Before I knew this trick, I also used websites to identify.. Recently I started internet marketing as my career. I am yet to decide on my website. I have seen many websites using wordpress. I think you also use the same. But not like many others, your site look really cool. I am impressed with your interaction with your readers. 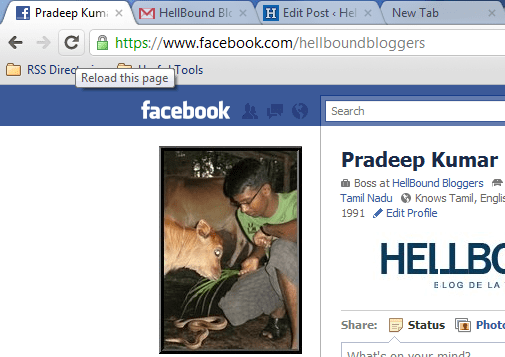 It would be helpful if you can share on which theme you used and more on that. I was just looking for Google ads on ur blog. I did not find any. 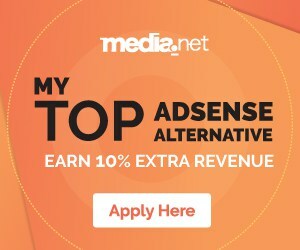 Any reason to not have AdSense links on the site? Glad you liked my blog. I love to interact with my commentators. I use Revolution (Now Studiopress) church theme. Thanks for the information. I would love to see a post from you on ways to make money with blogging using methods other then AdSense. 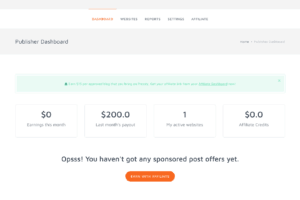 As you said, many are not really keen to just depend on AdSense for the reasons like qualifying takes time and getting pay checks require some time stuff like that. Though your Blog site is not for generating revenue, still this info would be more relevant to bloggers I believe. Atleast I love to see some few tips from your side if not to make living income from blogs, at least to make few bucks. Glad it helped you buddy ! Thanks mate ! Watch out for more Tutorials and Tricks ! Cheers ! 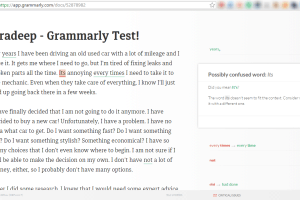 This is a nice post and also as someone mentioned in this post there are several free websites which does the same. It’s kinda nice to know who’s behind the curtain lol..
.-= NpXp’s last blog…5 Awesome Free Black WordPress Themes For Your Blog =-.